Catch up on this new joint from Iyanya – No Drama out on NaijaMusic! 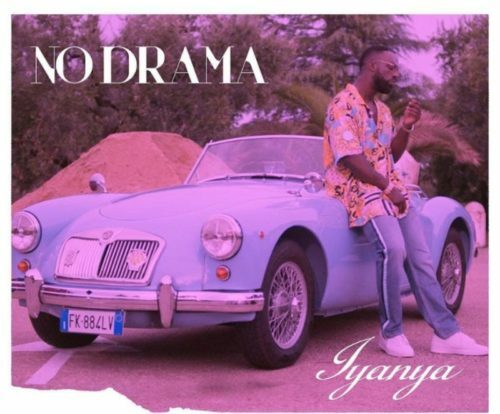 Nigerian pop star Iyanya is take with a new jam ‘No Drama‘ after who would be a time off from music. The music star in collaboration with the Cross River State government released the official team song for Calabar Carnival. On this new jam Iyanya flexes his vocal skills as he heaps praises on his muse. It was produced by Blaq Jerzee. Listen, enjoy Iyanya – No Drama below. Kindly remember to share!